Tomorrow (Sept. 17) is the Feast Day of Hildegard of Bingen. 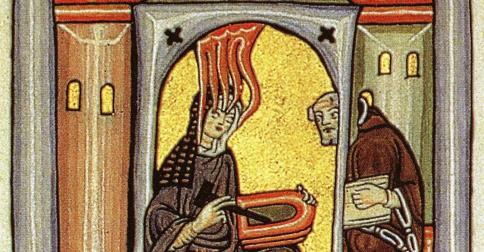 St. Hildegard was not only a prominent mystic and theologian, she also was a composer. Her works are reminiscent of the tradition of Gregorian chant, and will appeal to those who appreciate medieval chants.